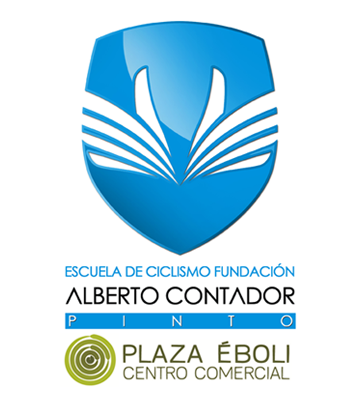 The town of Villalbilla in Madrid, and specifically its El Viso residential area, hosted last weekend the third edition of its Children’s Cycling Trophy, a twelfth edition of the Madrid calendar in which the representation of the Cycling School Plaza Eboli – Alberto Contador Foundation was not lacking and where the vindicative spirit of all the participating structures had a special visibility with its adhesion to the campaign #PorUnaLeyJusta initiated in its day by Anna González. Irene del Puerto’s third place in the women’s fry race, in which Irene Pardo also competed finishing in fifth position, was the best classification of a member of the school in this event held near Alcalá de Henares. Diego Borrell finished fourth in the race of the male beginners category, the same one in which Álvaro Martínez, Miguel Sirviente and Sergio Rubio finished twenty-first, twenty-seventh and twenty-eighth respectively. The competition of the male fry was again one of the appointments that had more representation of boys of the school. Andrés Carmona and Jaime Borrell, sixth and seventh, were the best classified. Samuel Loures finished ninth and Mario Tomás Crevillén nineteenth. Mario Vadillo finished seventh in the men’s Infant category. Jorge Montero (11th), Rodrigo Ruiz (12th) and Adrián Molina (18th) also took part in this competition. This coming weekend, Sunday 23rd, will take place one of the longest races of the national calendar for these formative categories: the Trofeo Chico Pérez de Parla. 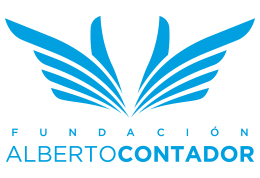 The Club Ciclista Nieves and the consistorio parleño organize nothing less than the 50th edition that pays tribute to one of the most important journalists specialized in cycling not only in Spain, but in the world.